Flash Factory Writers Studio (FFWS) provides unique services and events for writers, including workshops, courses, and consultation. FFWS is run by Briony Kidd, who is an award-winning director, screenwriter and playwright. Briony is a graduate of the Victorian College of the Arts School of Film and Television and currently lives and works in Hobart, Tasmania. Briony is also a freelance writer specialising in arts and film and director and programmer of the acclaimed Stranger With My Face International Film Festival, which focuses on women’s perspectives in genre. Flash Factory is about a spirit of individuality and rejection of mediocrity. 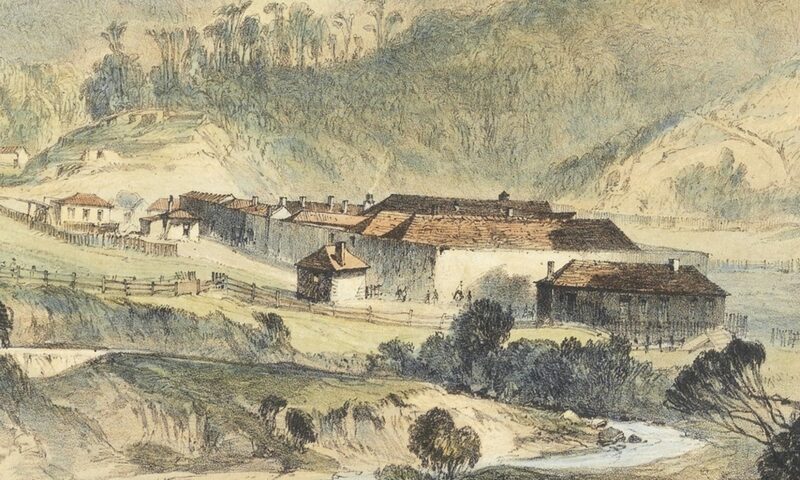 It’s named after the ‘flash mob’ who lived and died in Hobart’s Female Factory prison in the mid 1800s. A group of so-called troublemakers who defied unjust authority by performing small acts of creative rebellion, they were activists, humorists and eccentrics.